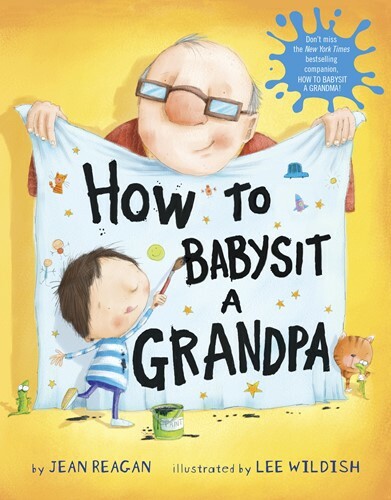 A New York Times bestselling picture book--from the creators of the hilarious HOW TO... series--about a child spending time with his grandpa. Written in a how-to style, the narrator gives important tips for "babysitting" a grandpa, including what to eat for snack (anything dipped in ketchup, ice cream topped with cookies, cookies topped with ice cream) what to do on a walk (find lizards and dandelion puffs, be on the lookout for puddles and sprinklers), and how to play with a grandpa (build a pirate cave, put on a scary play). Filled with humor, energy, and warmth, this is a great gift for or from a grandparent, and perfect for lap reading when Grandpa comes to visit!